At the foothills of the majestic Stellenbosch Mountains, on the banks of the Eerste River, is South Africa's second oldest town, and in many ways, it's most beautiful. Established by Dutch Settlers in 1679, Stellenbosch is known today as the "Town of Oaks" on account of its magnificent tree lined streets. Stellenbosch is a perfect base from where to explore the greater Wineland areas, Cape Town, Cape Peninsula, West Coast and the Coastal Region to Hermanus. It offers easy access to the Cape Town International Airport, many golf courses, beaches, hiking trails, wine farms, restaurants, museums, and various adventure travel activities. 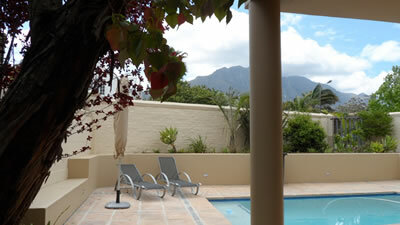 It is here where iKeya Accommodation distinguishes itself by providing self-catering guest accommodation for your dream holiday in Stellenbosch. We offer accommodation to suit your specific needs and ensure an entire experience of a most exceptional holiday. We offer a personal and professional service with attention to detail. 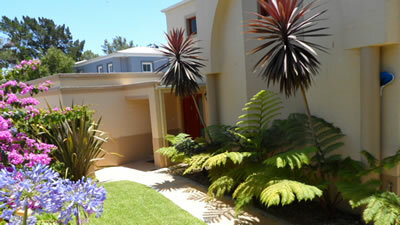 The proof is that our guests are coming back to Stellenbosch and make use of our services over and over again. We offer self-catering accommodation in Villas on Wine and Golf Estates, private homes and cottages in the world popular Winelands of Stellenbosch. 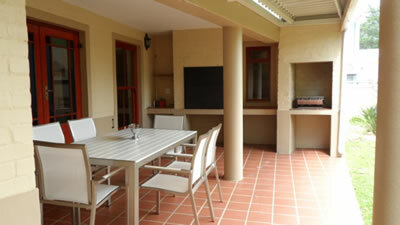 All our self-catering accommodation options are fully furnished and well equipped with a very high standard. A smorgasbord of fine venues, personally and carefully selected and inspected using strict criteria of quality and location, is available.